The intergenerational wealth transfer has begun. For many households, receiving an inheritance is a tipping point on whether to engage a financial advisor. With this influx of money comes questions, concerns and opportunities for which investors may seek the expertise of a financial professional. Every inheritance is unique in how it impacts the inheritor, and what each does with their inheritance varies greatly. The Legacy examines how investors reacted when they received an inheritance and if they used an advisor to handle their inheritance. Discover how investors dealt with their inheritance. Do they view these funds differently than their own investments? 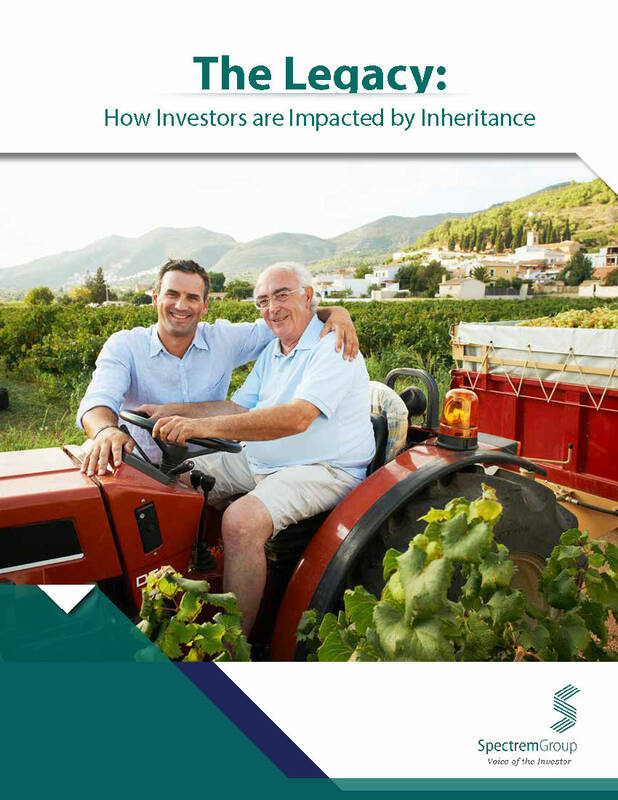 Increase your knowledge of the impact inheritance has on the lives of investors. Uncover the advisor(s) inheritors use to assist with the inheritance and how they chose him/her. Gather insights into the services inheritors are looking for in an advisor.